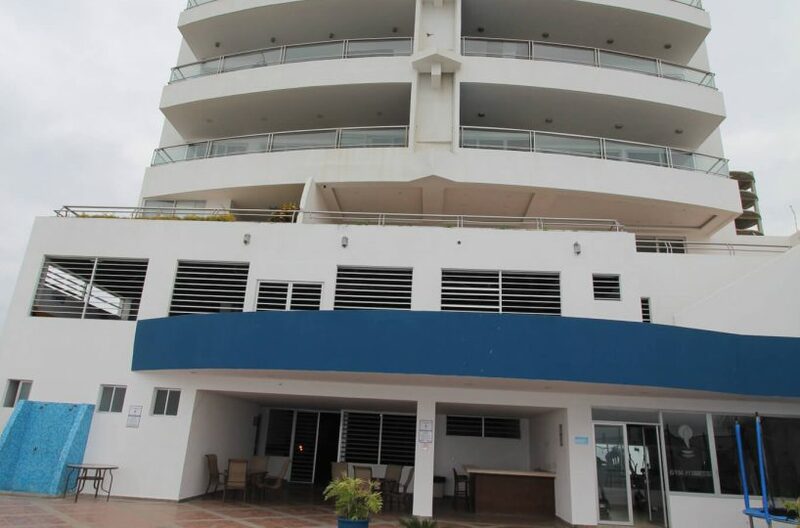 Amazing spacious condo for sale right on the beach. 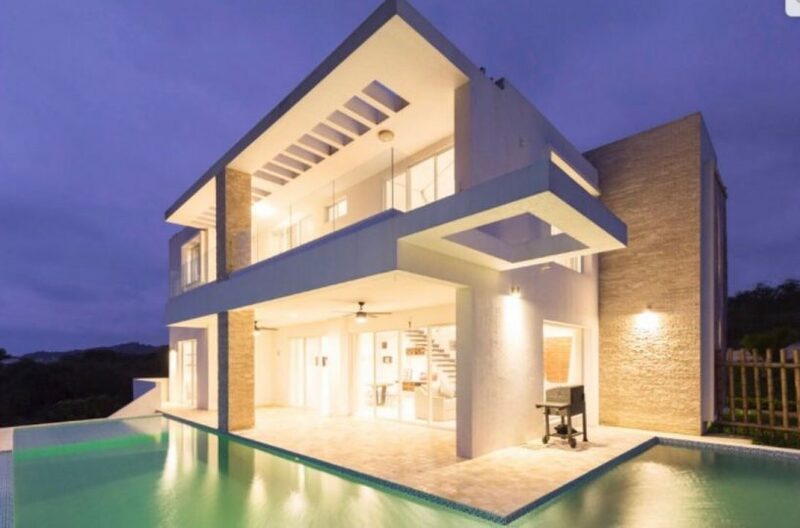 4 beds, and 3.5 baths give you tons of room for your family or guest to visit. 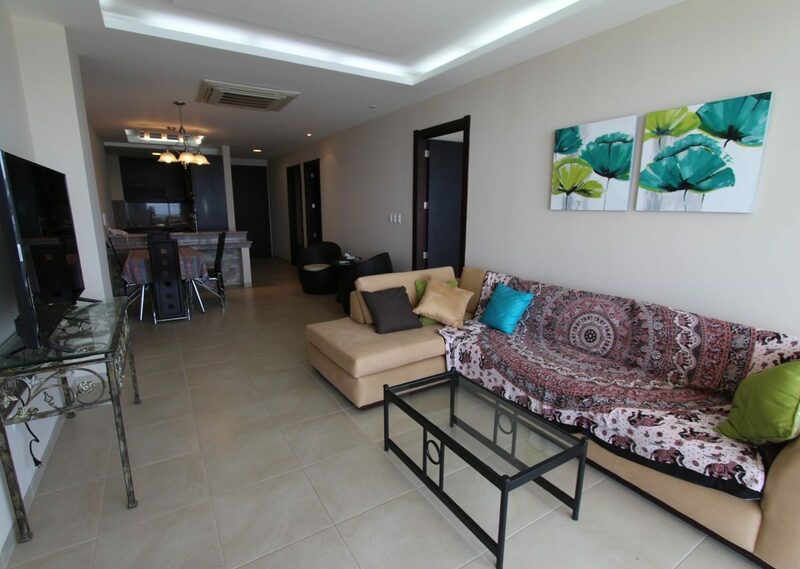 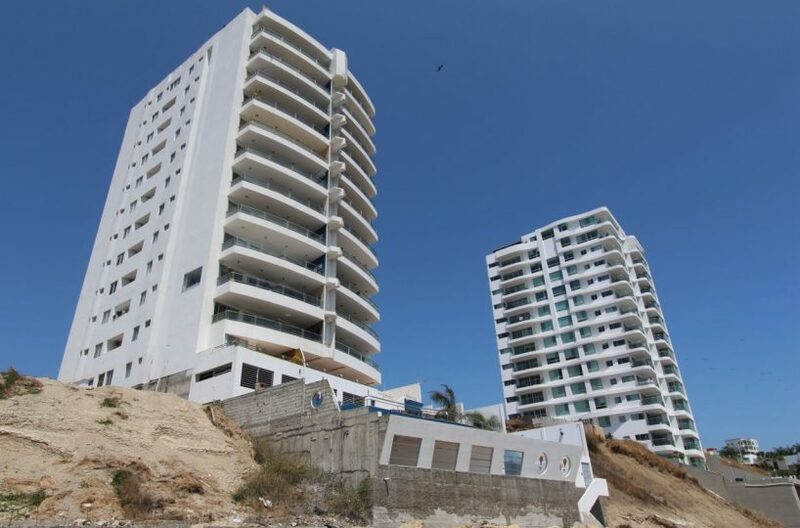 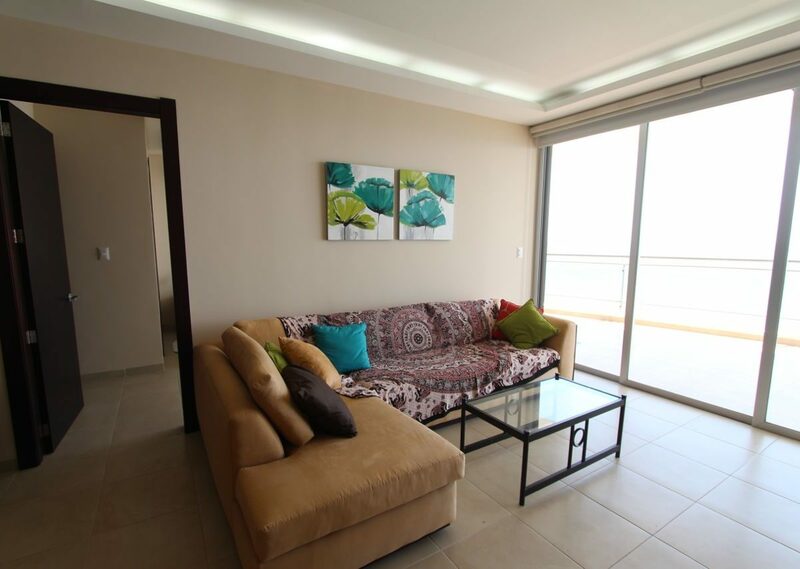 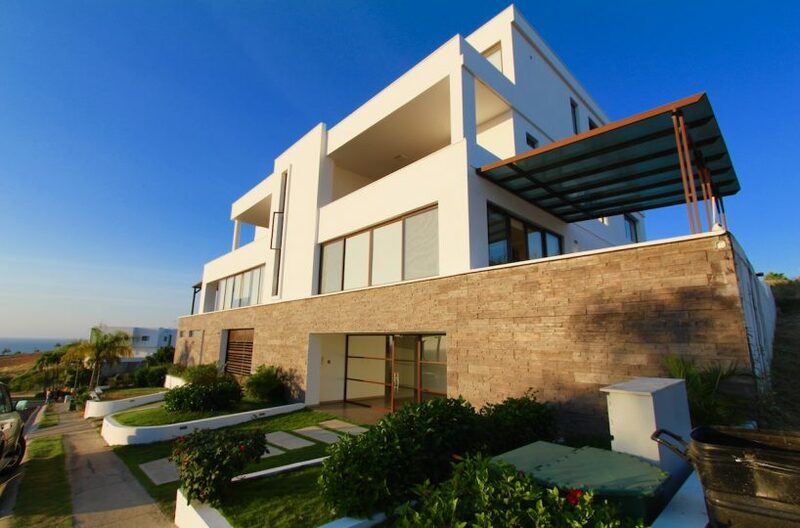 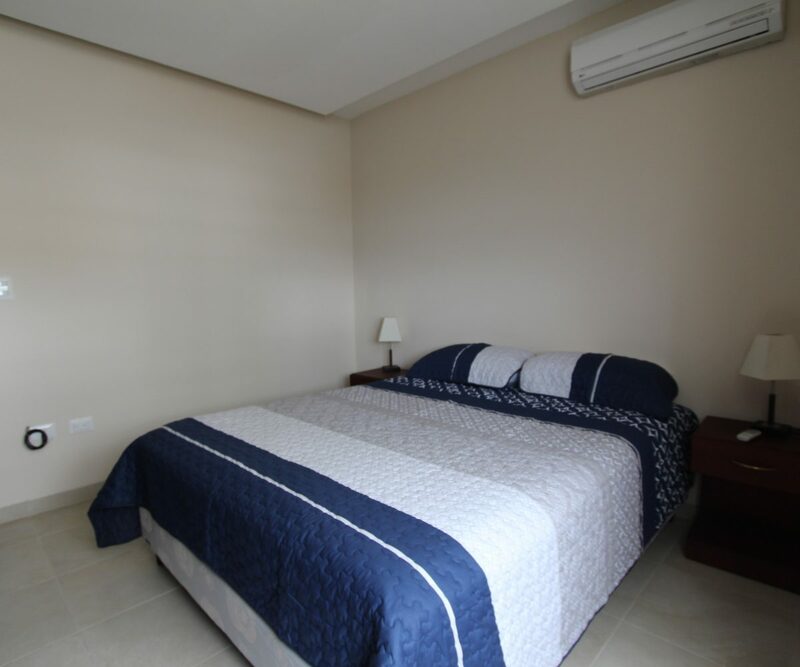 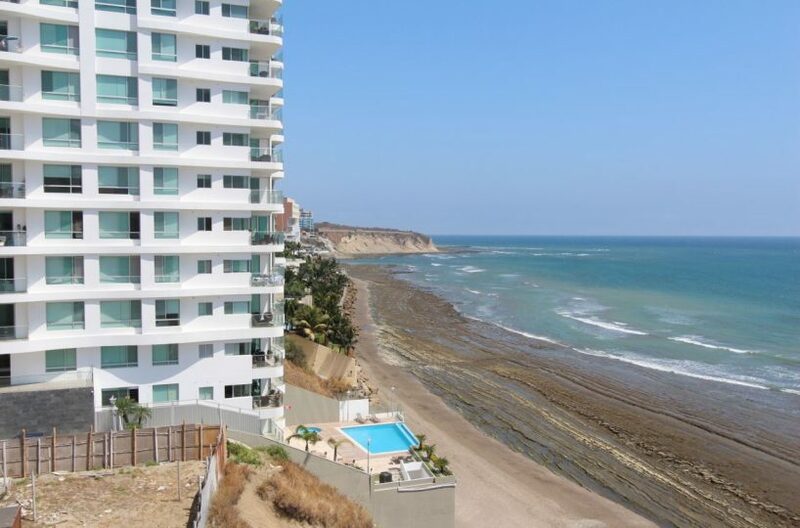 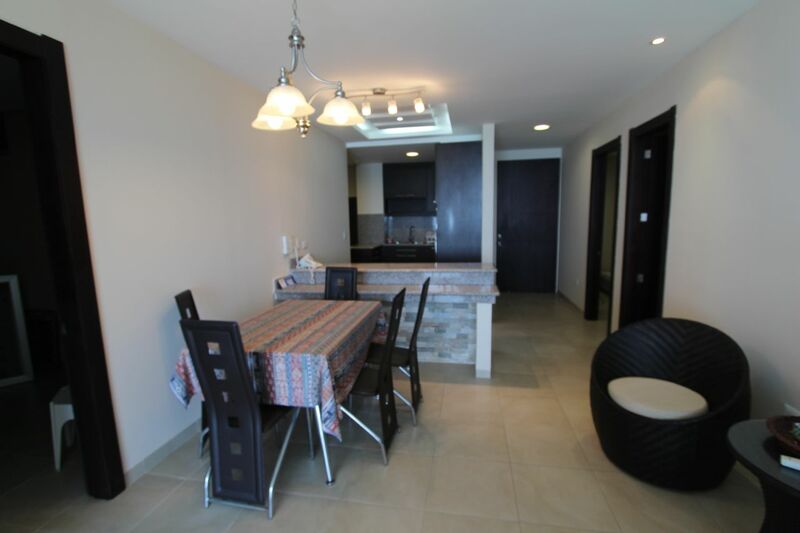 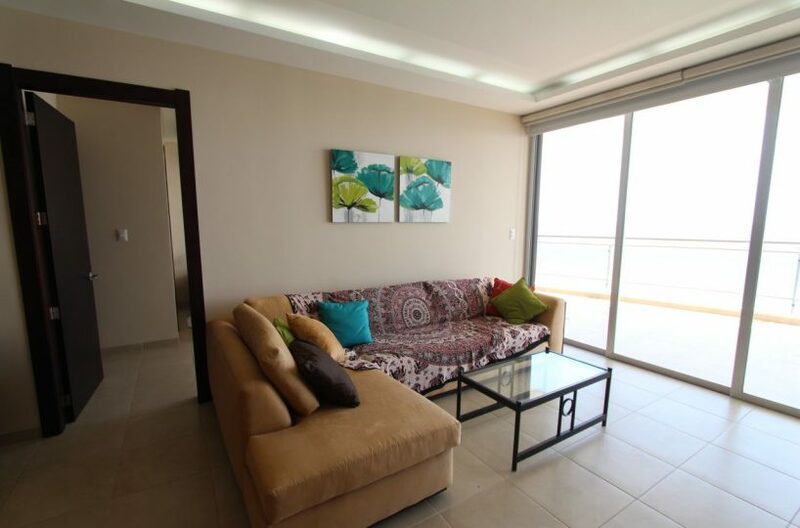 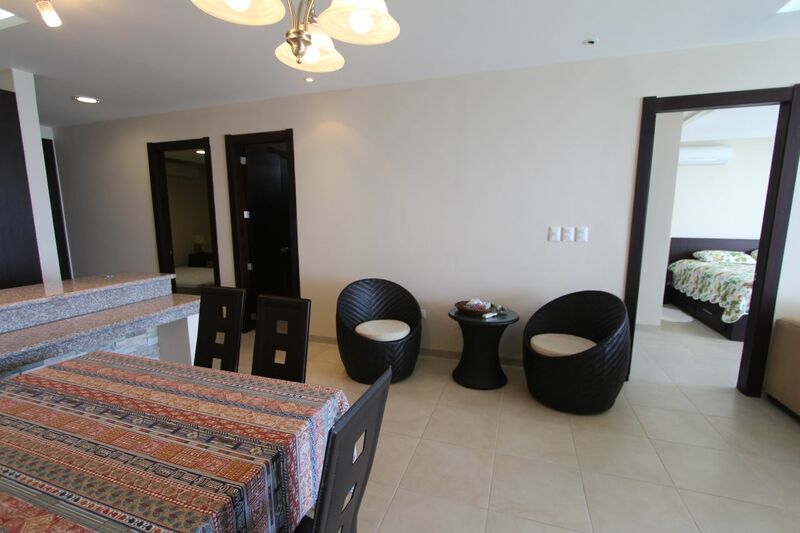 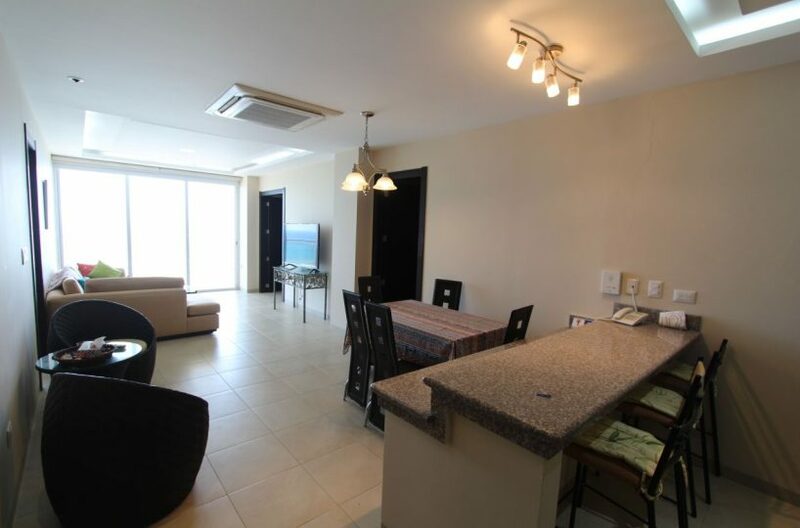 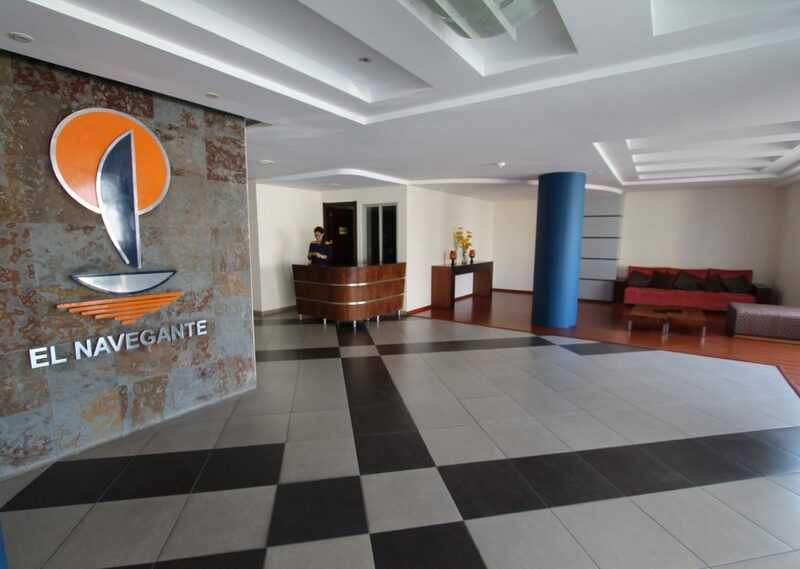 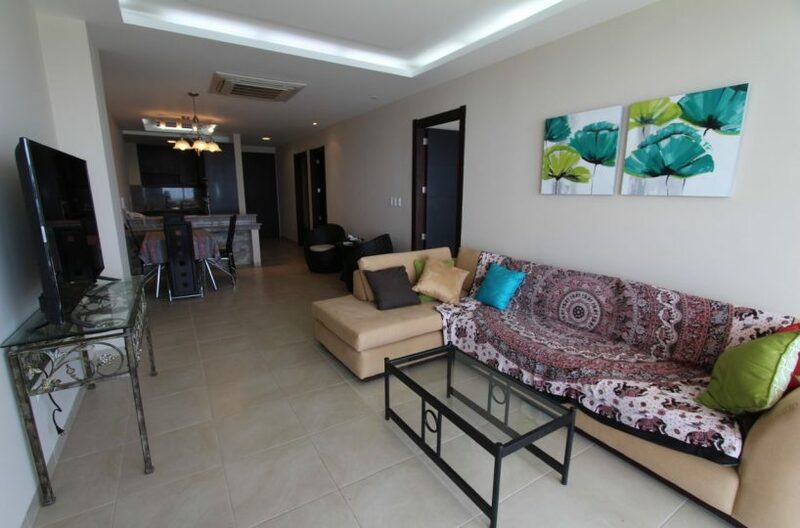 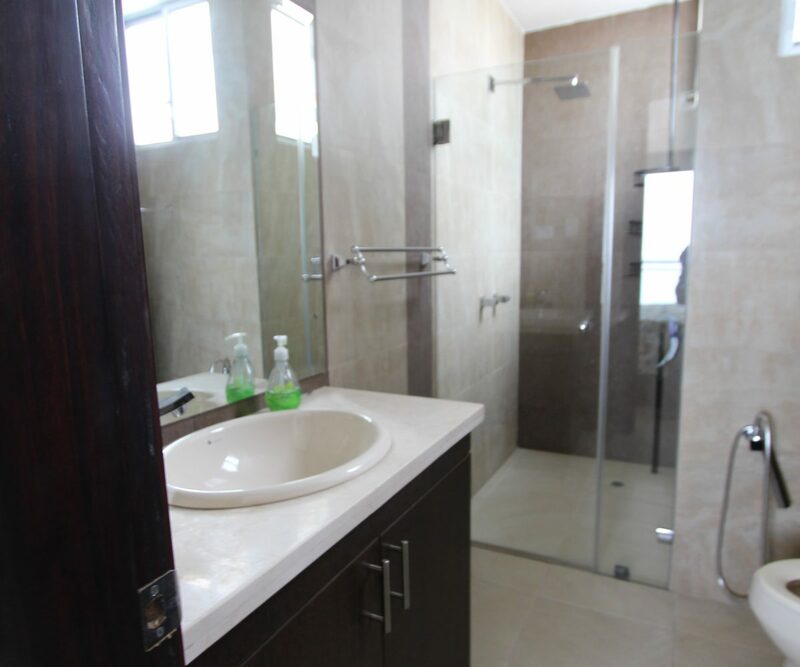 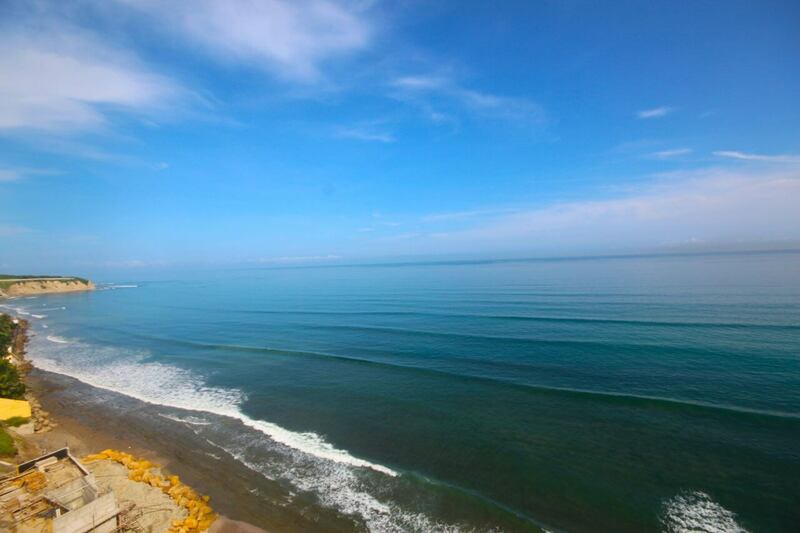 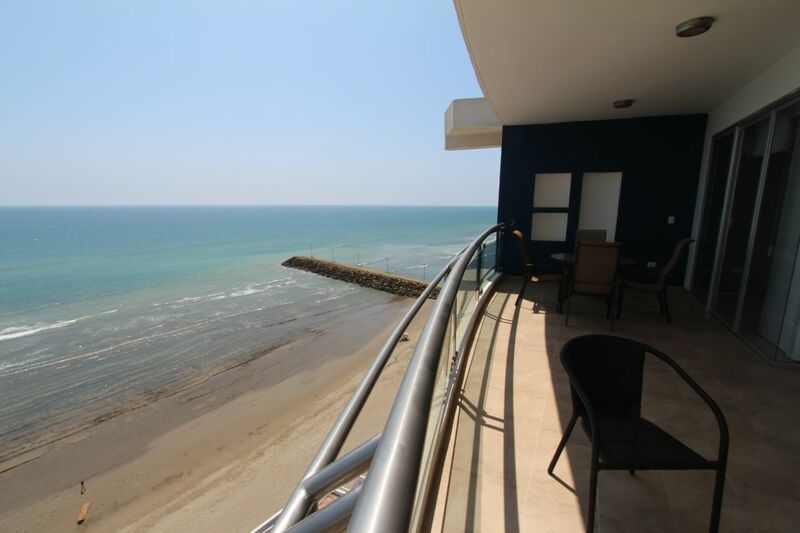 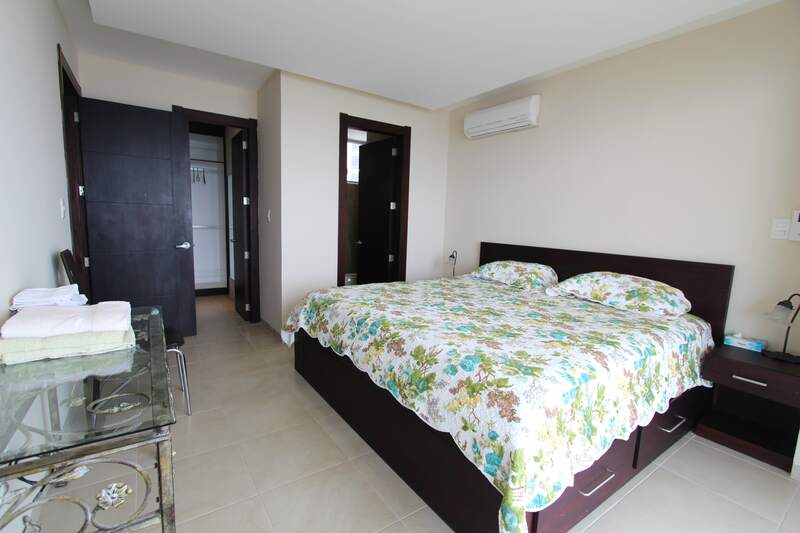 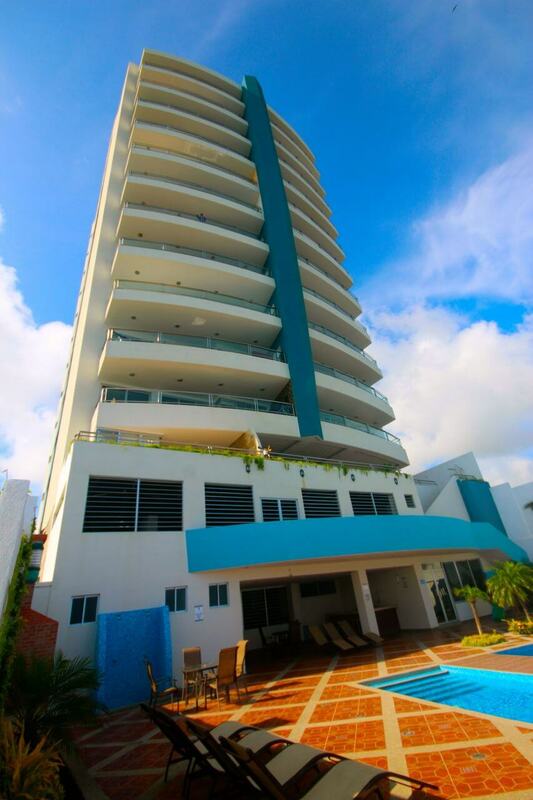 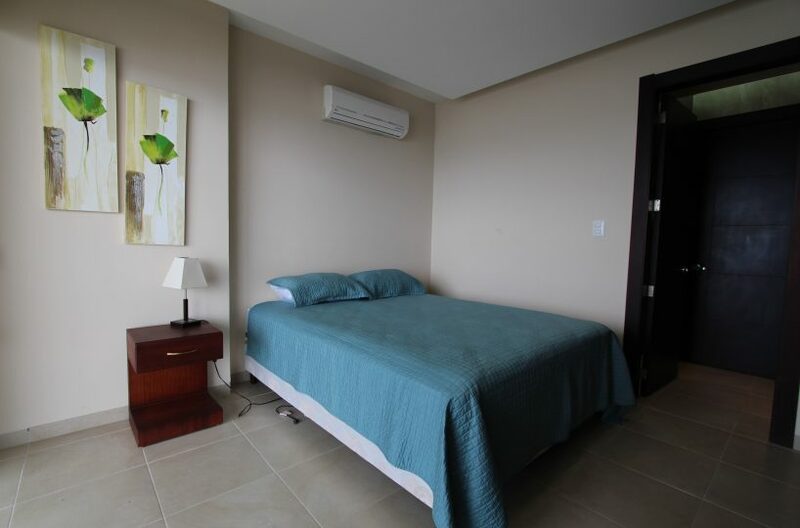 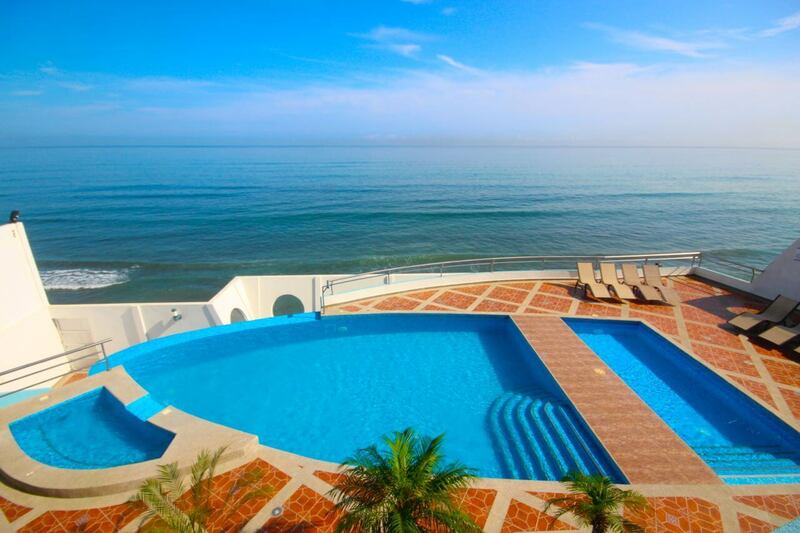 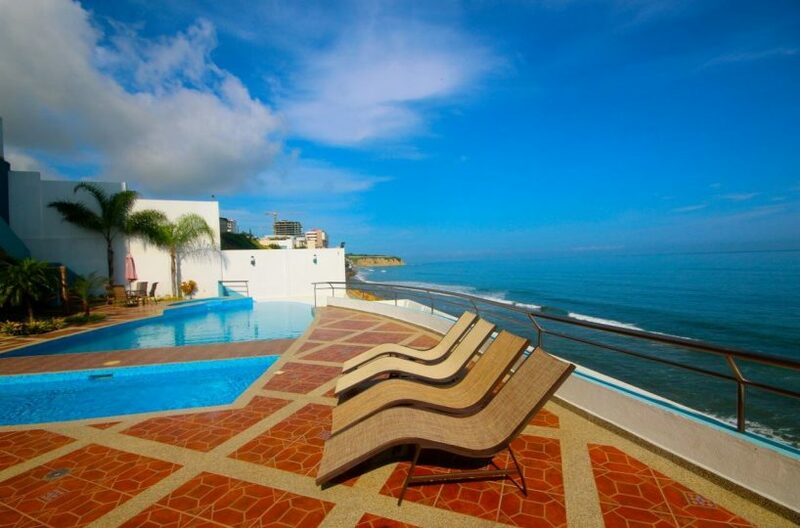 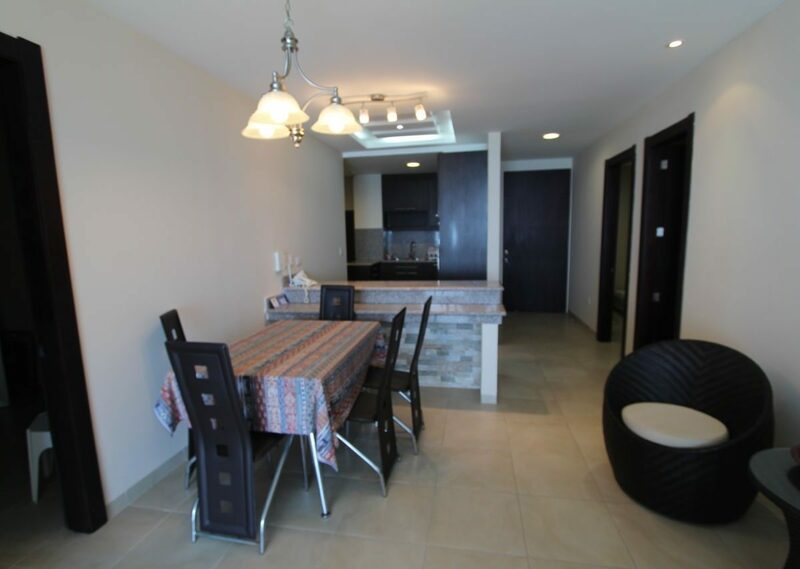 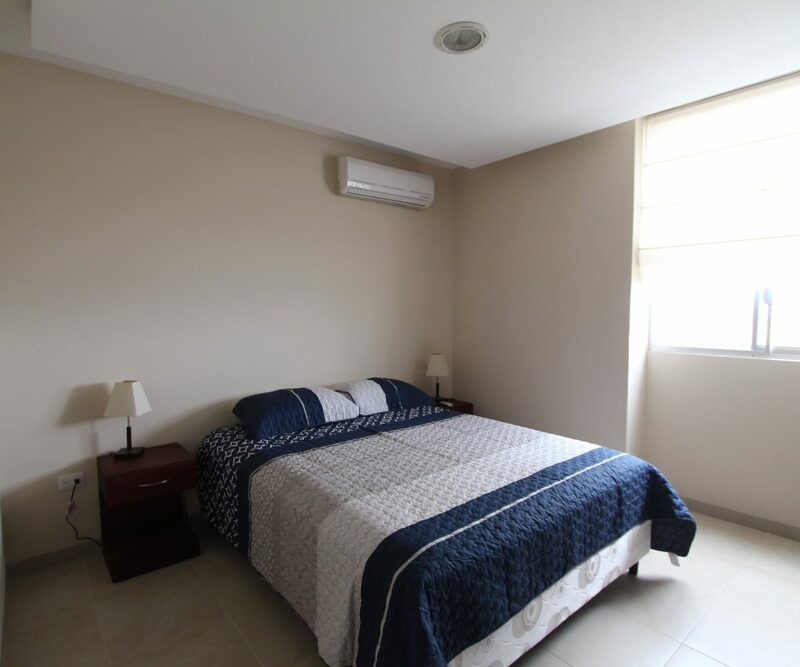 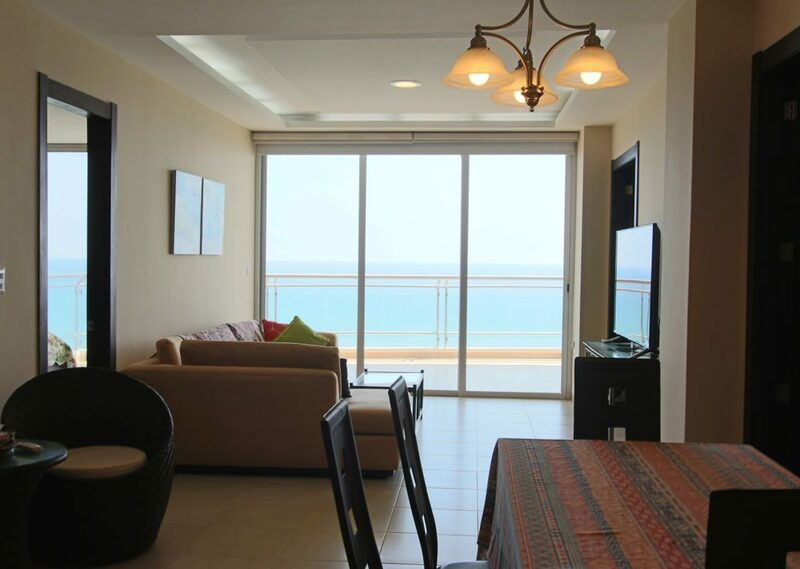 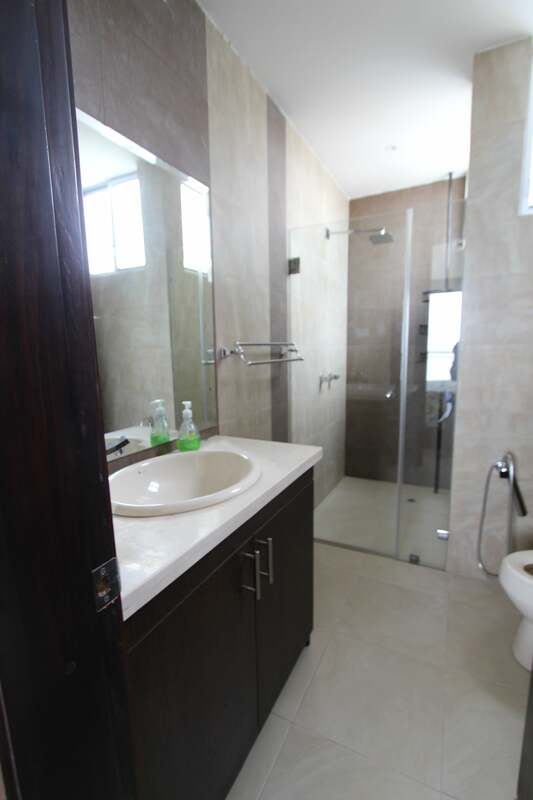 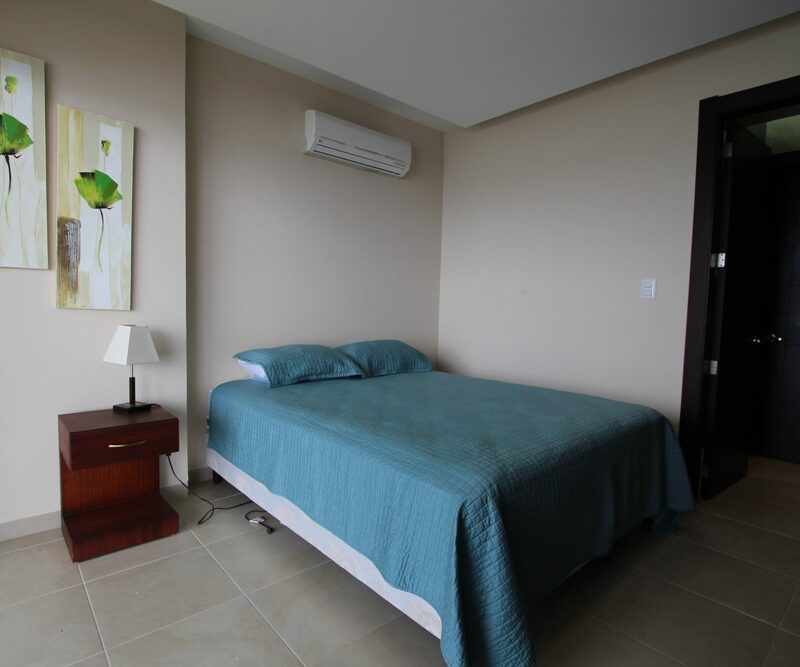 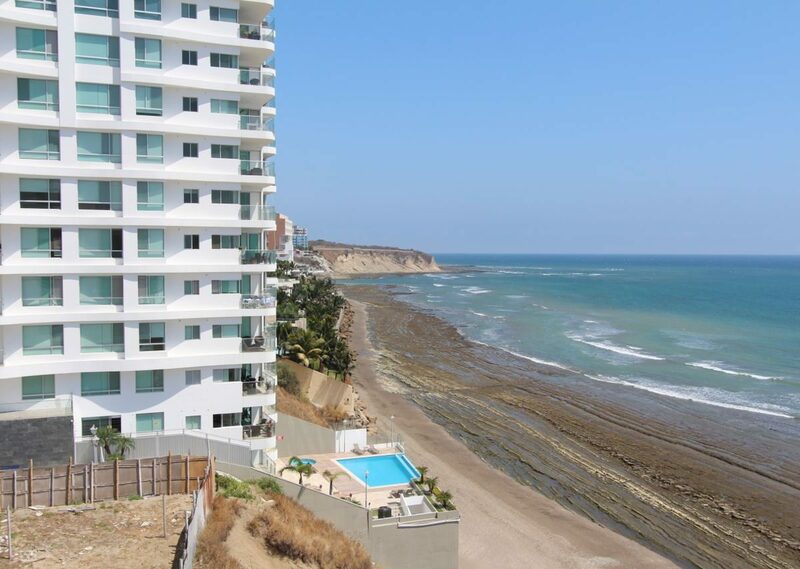 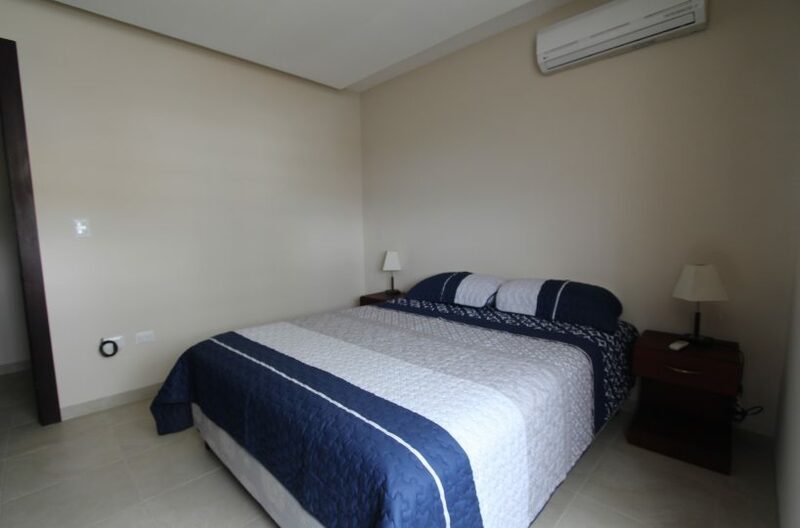 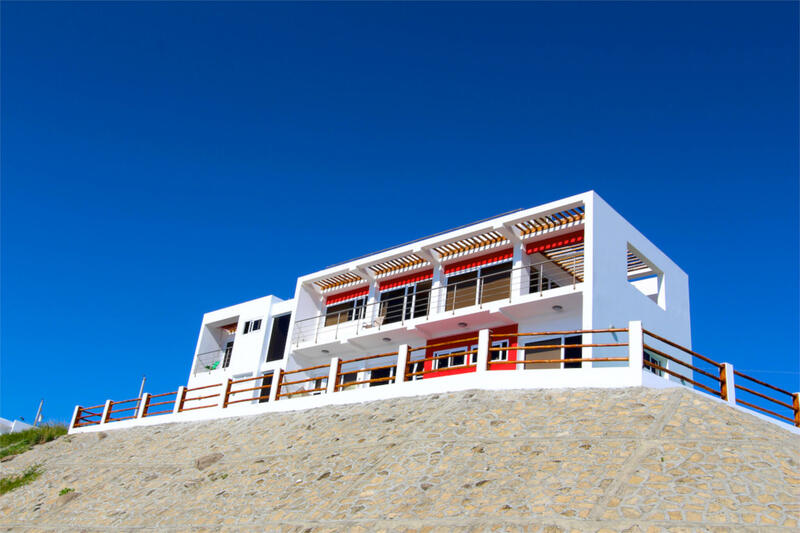 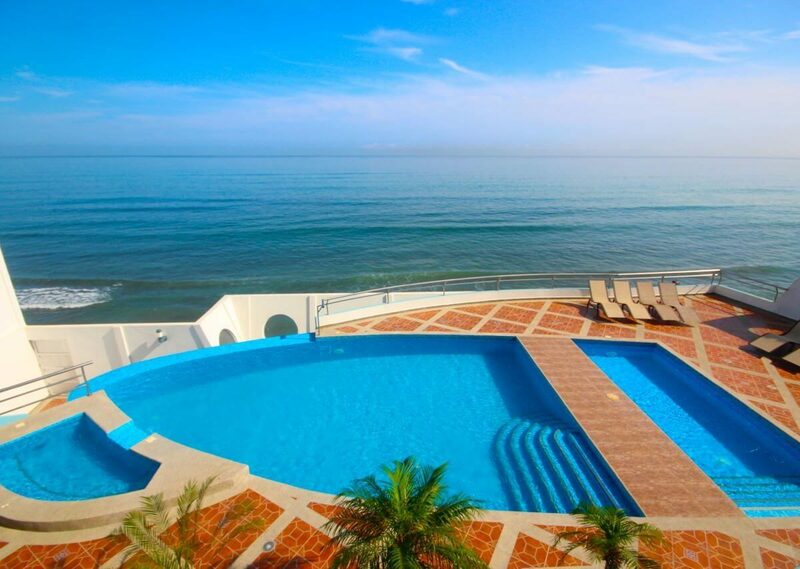 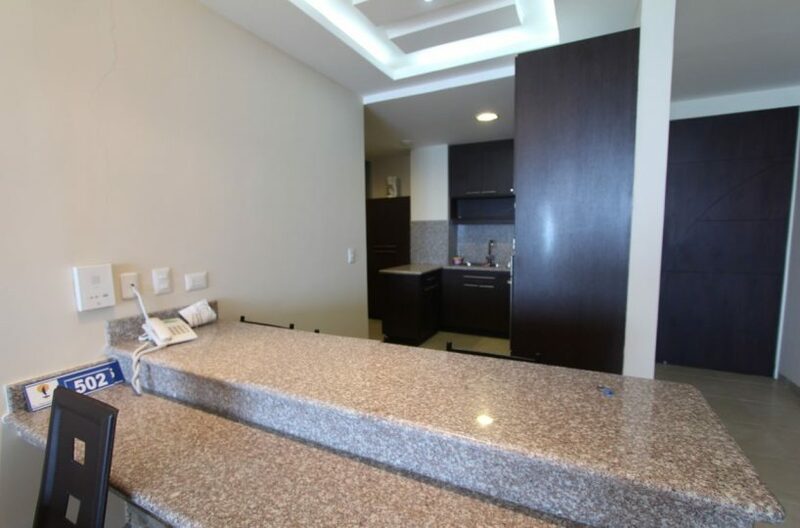 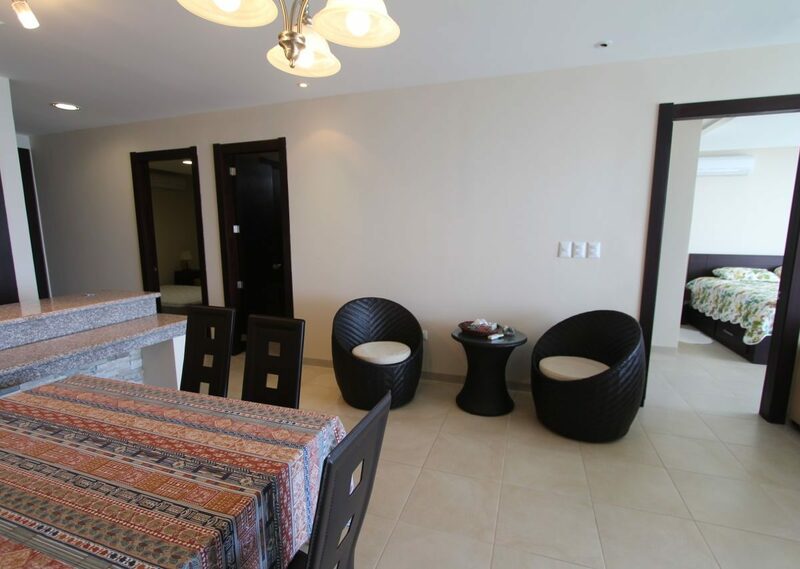 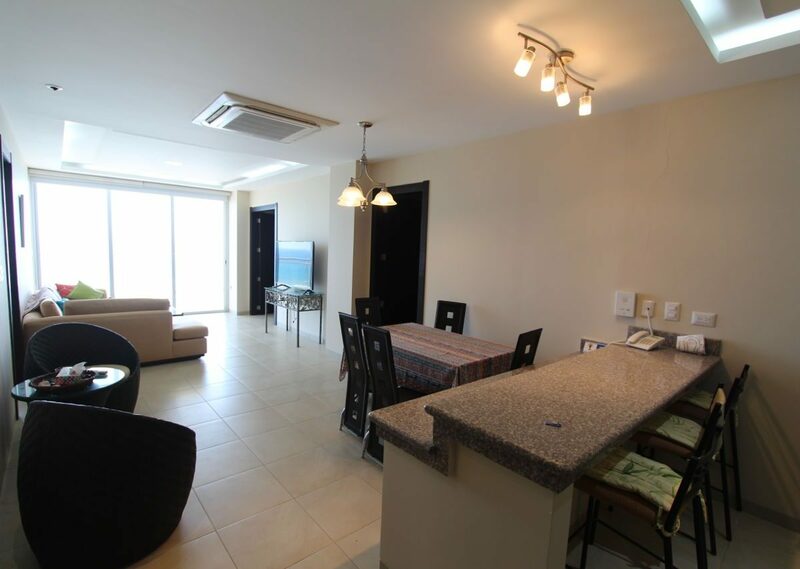 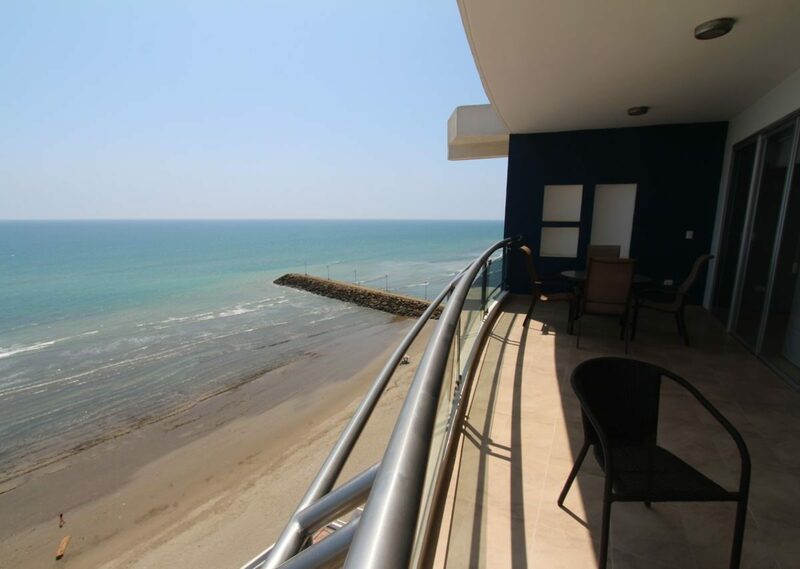 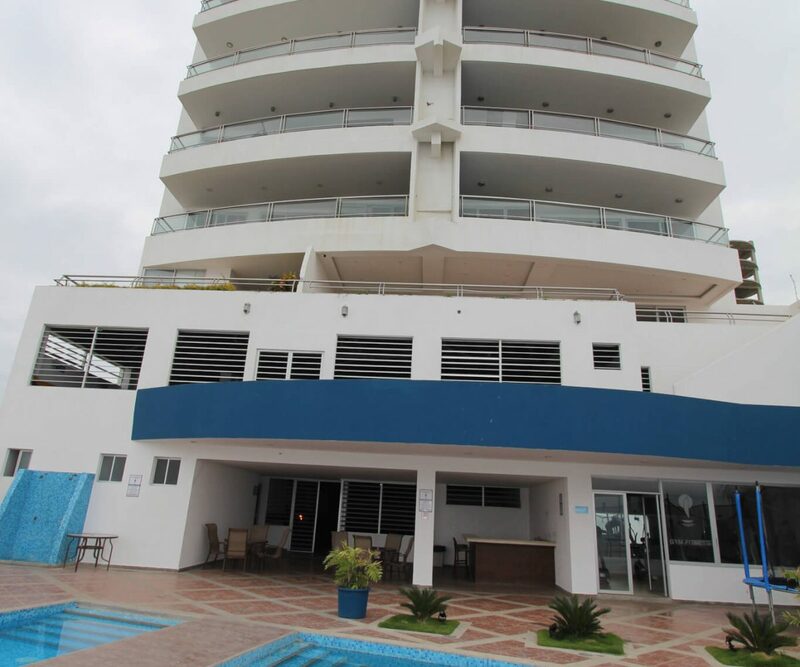 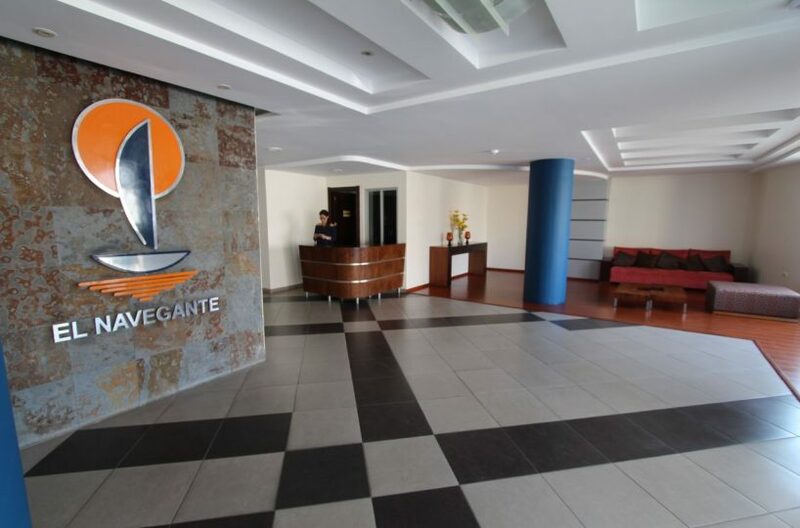 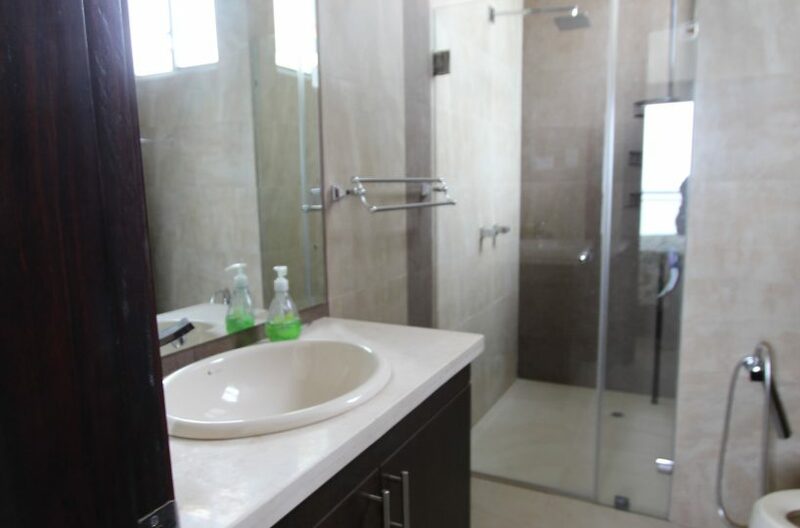 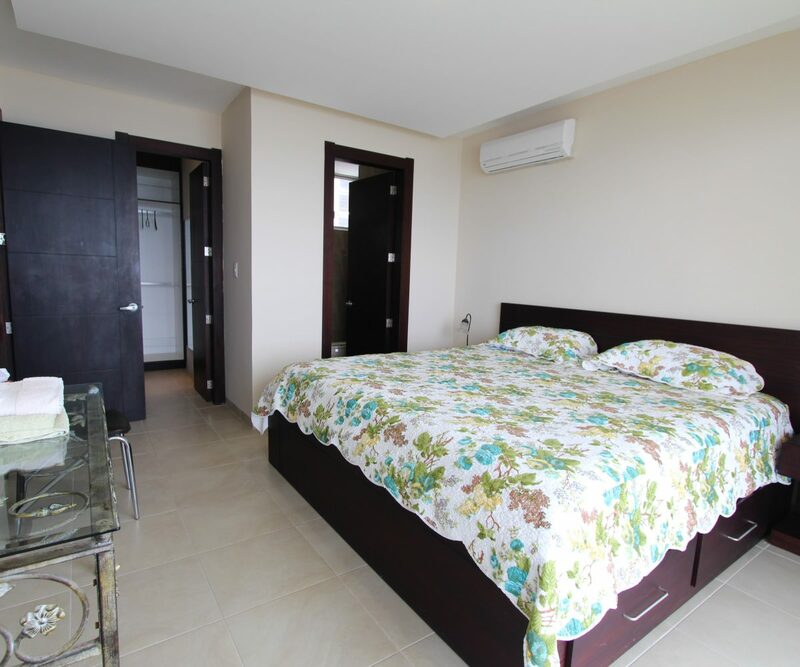 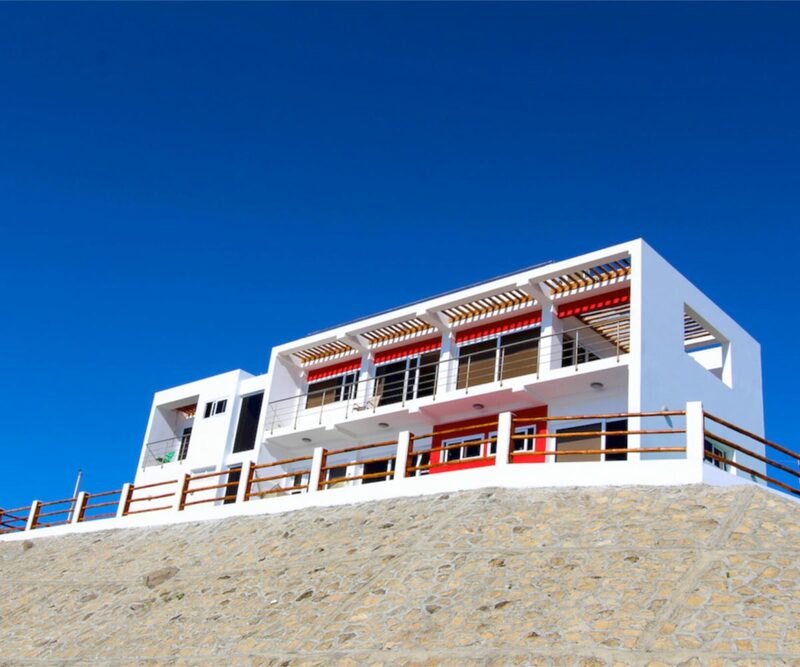 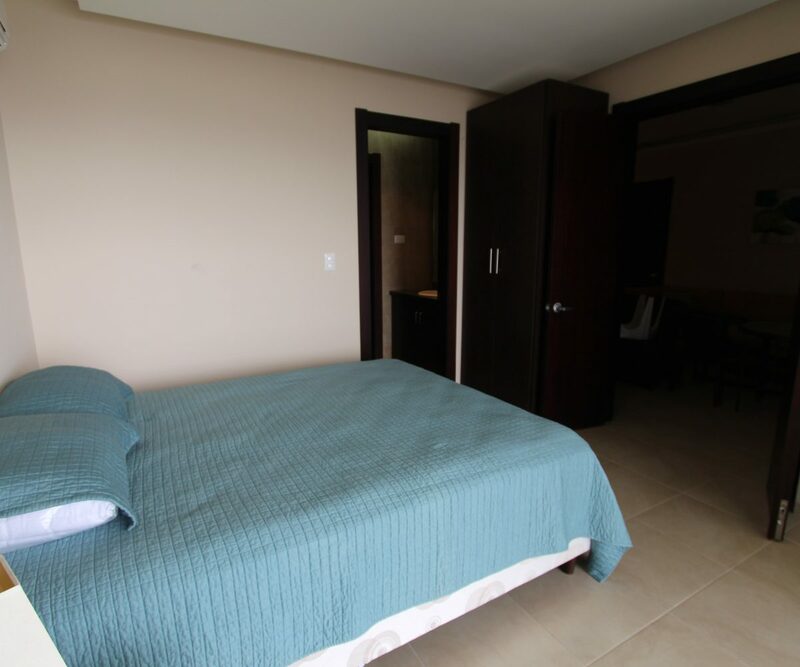 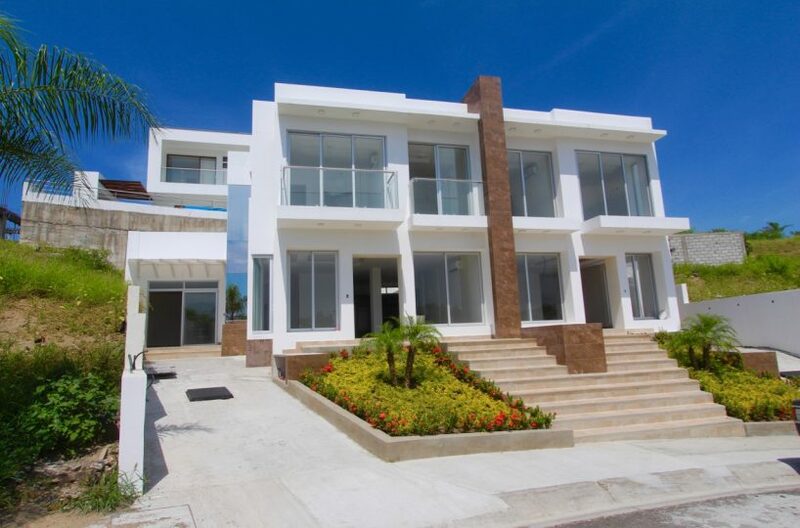 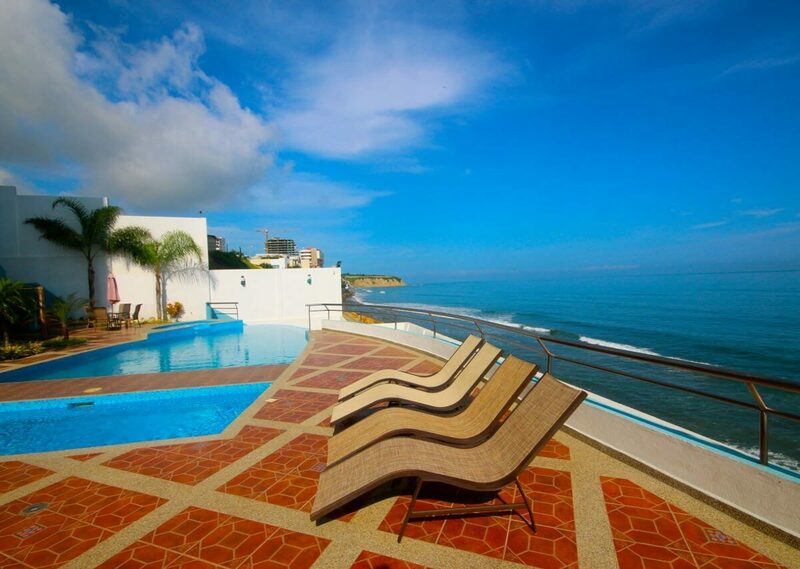 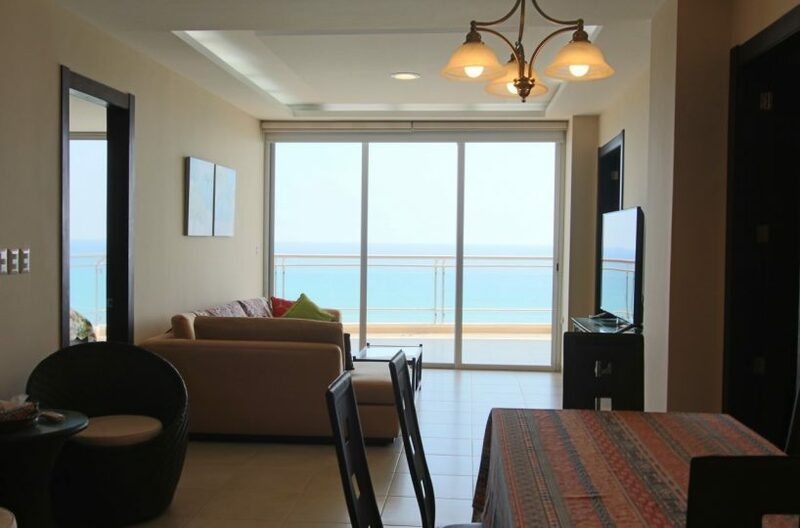 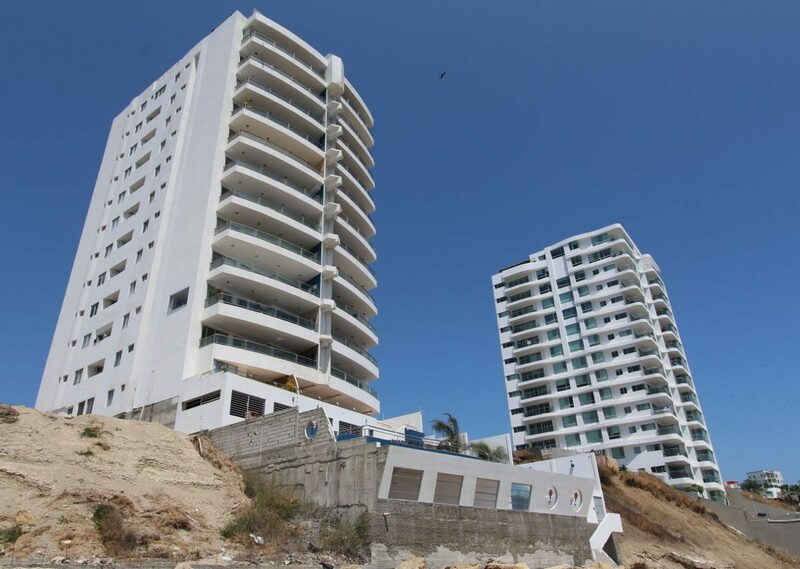 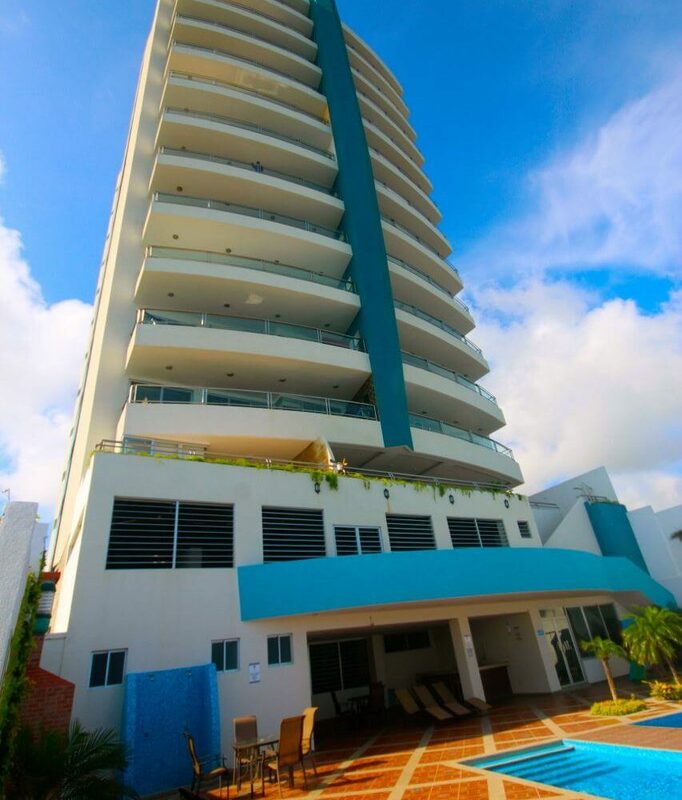 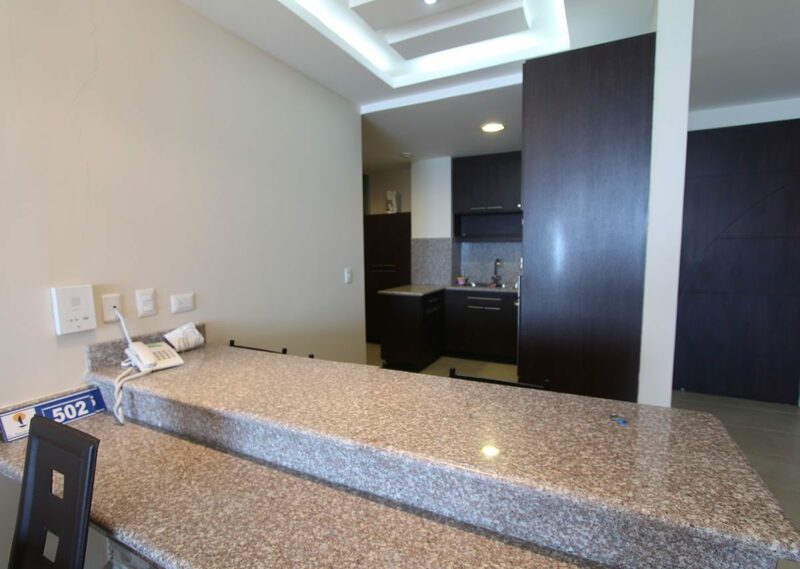 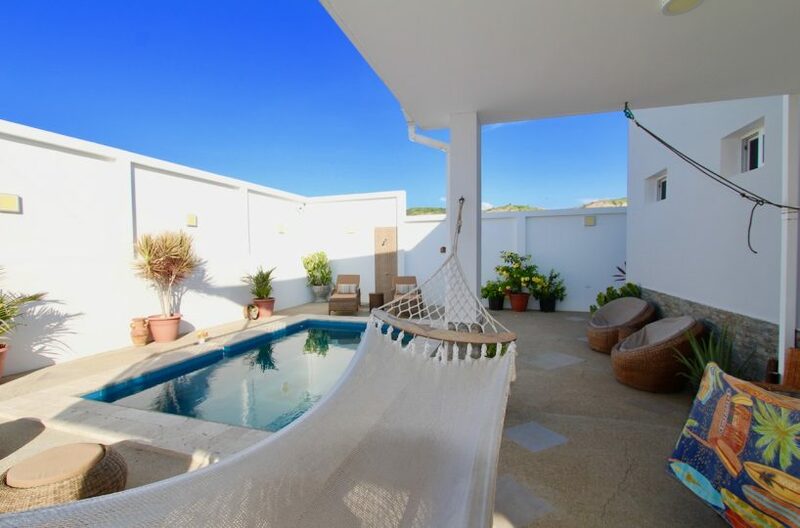 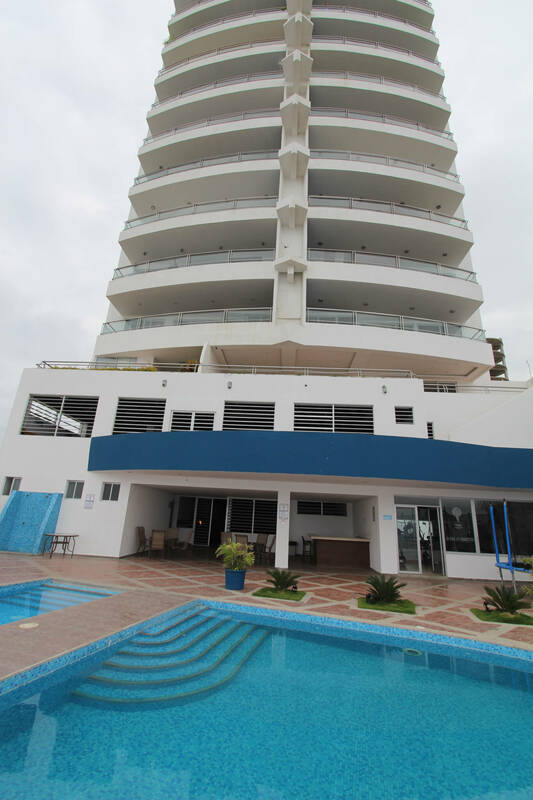 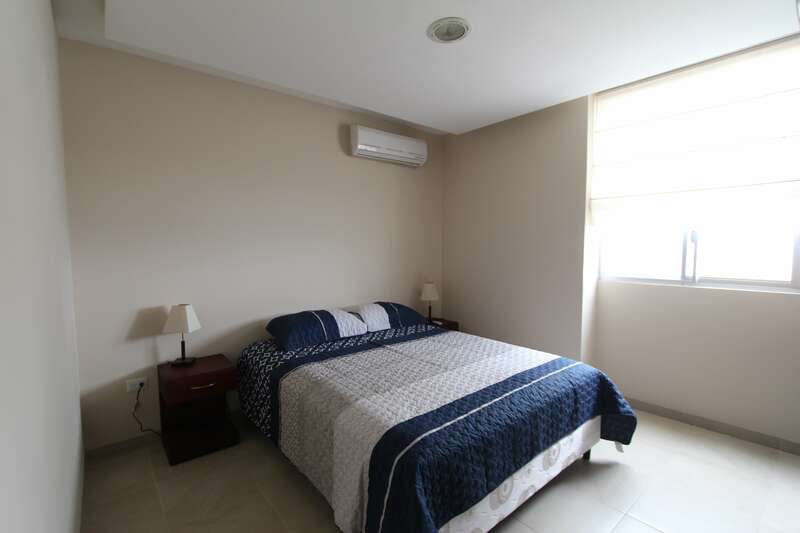 You don’t see too many 4 bedroom condos on the beach in Manta Ecuador. 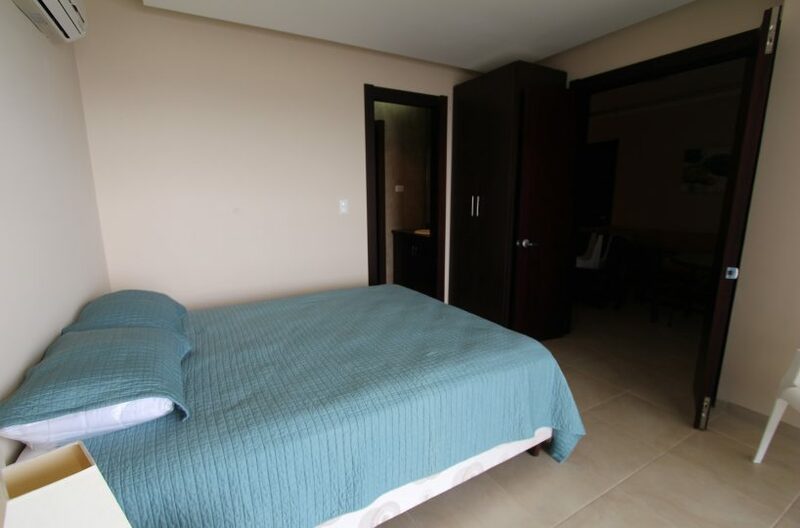 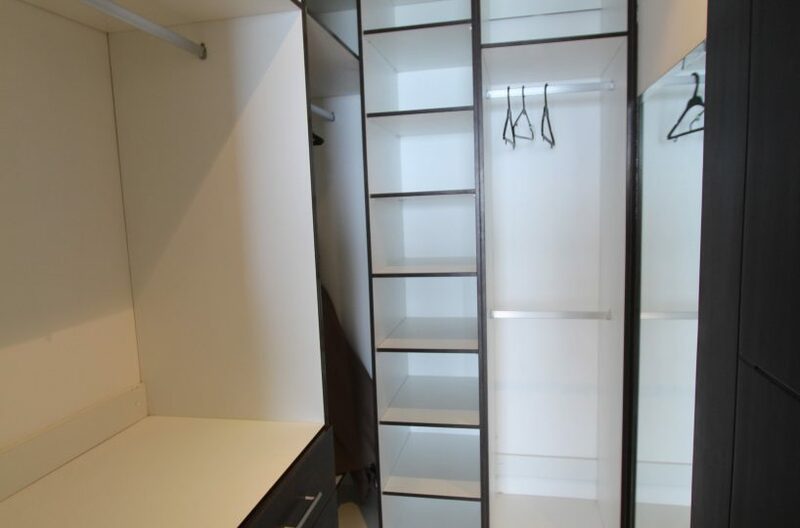 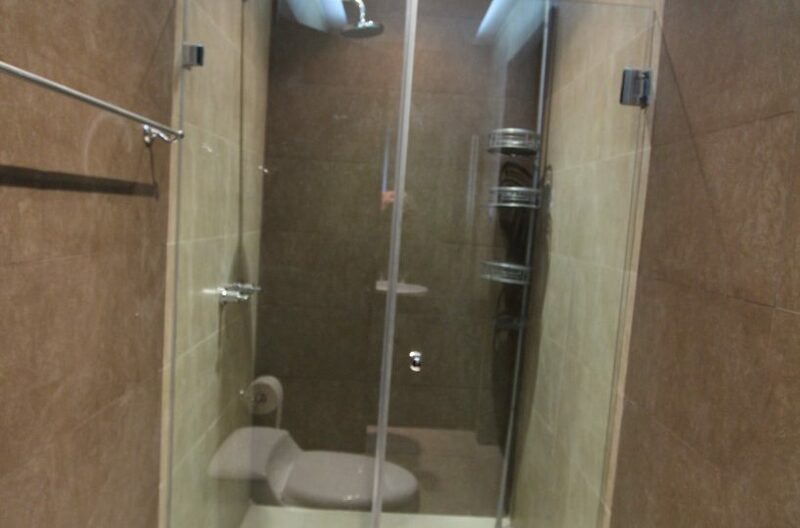 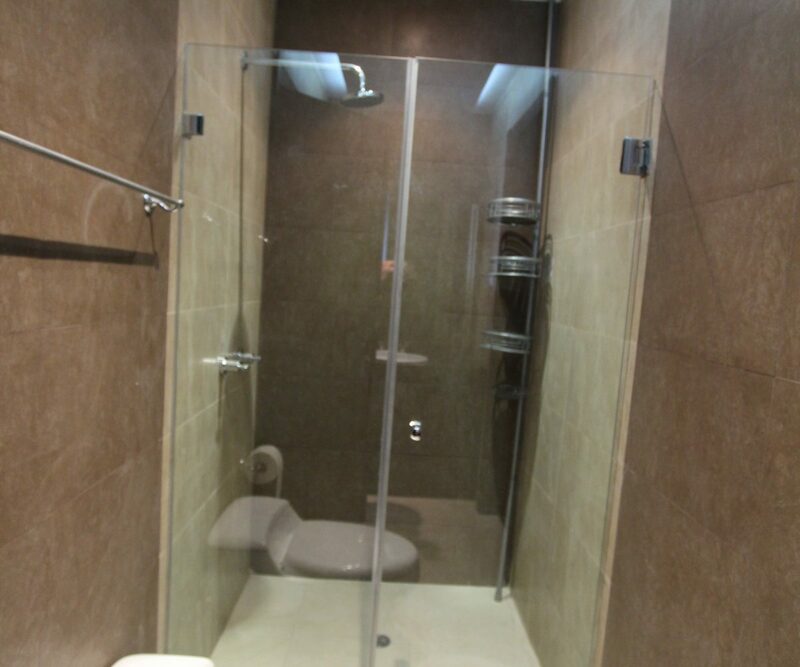 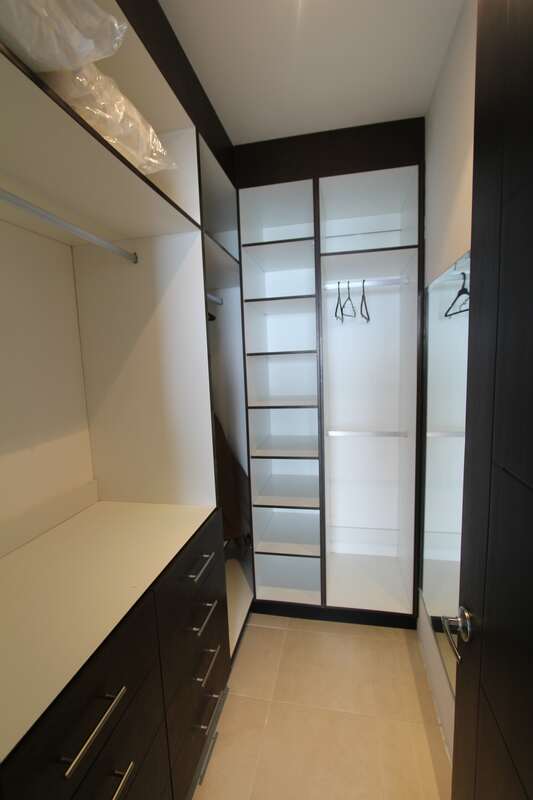 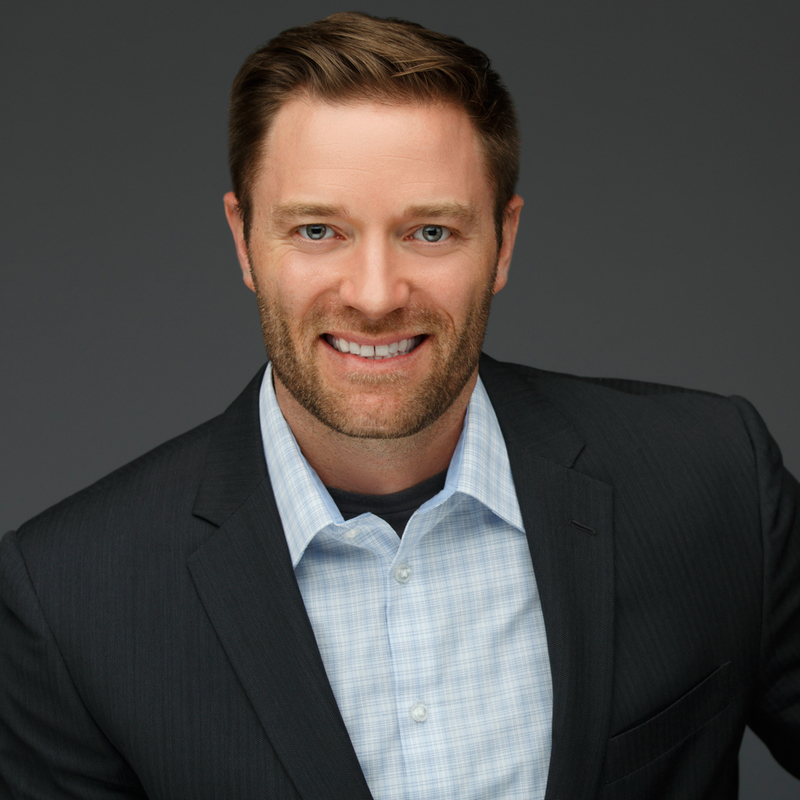 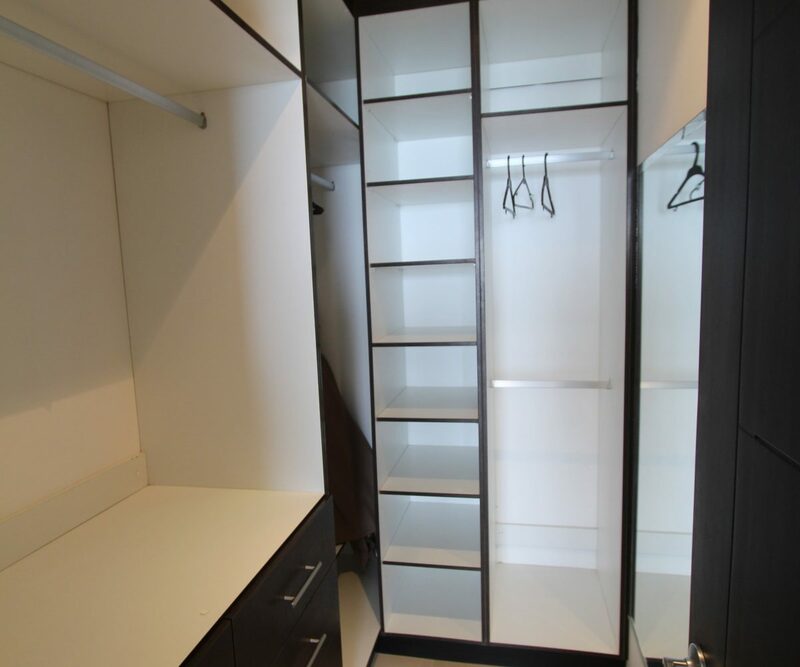 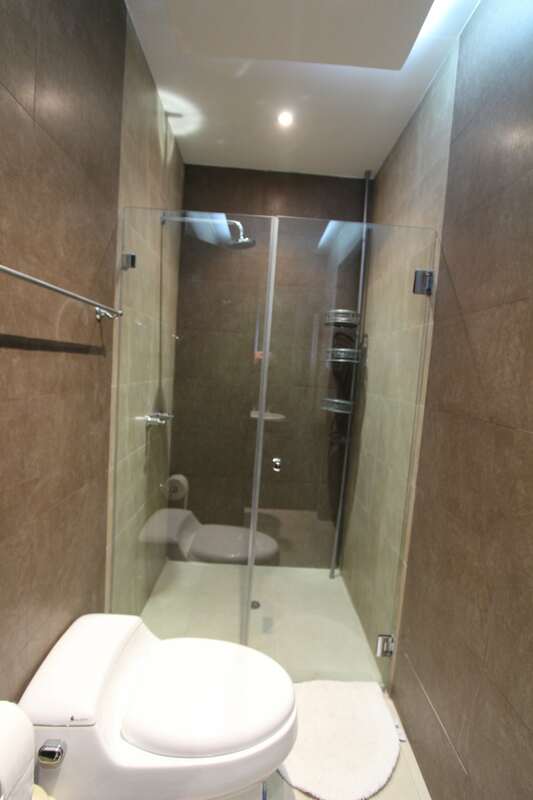 The location is ideal for living or renting. 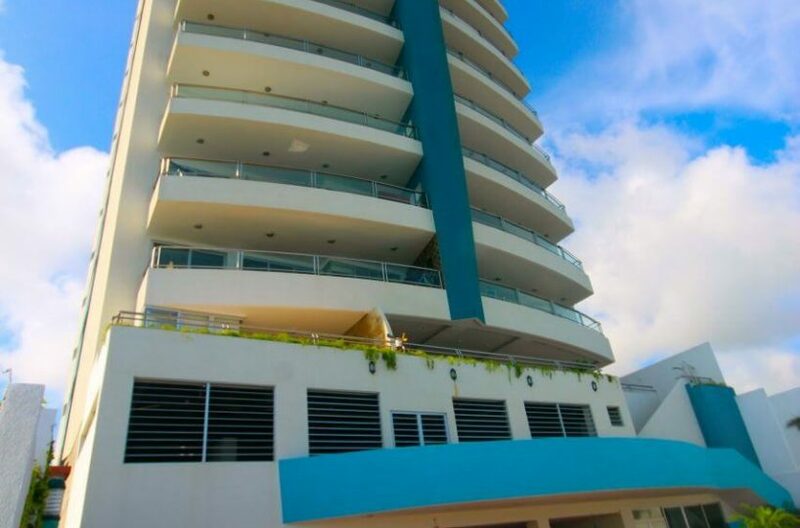 You are right behind all the best restaurants in Manta.